GUEST BLOGGER GEOFF MOORE: Where WWII was decided? 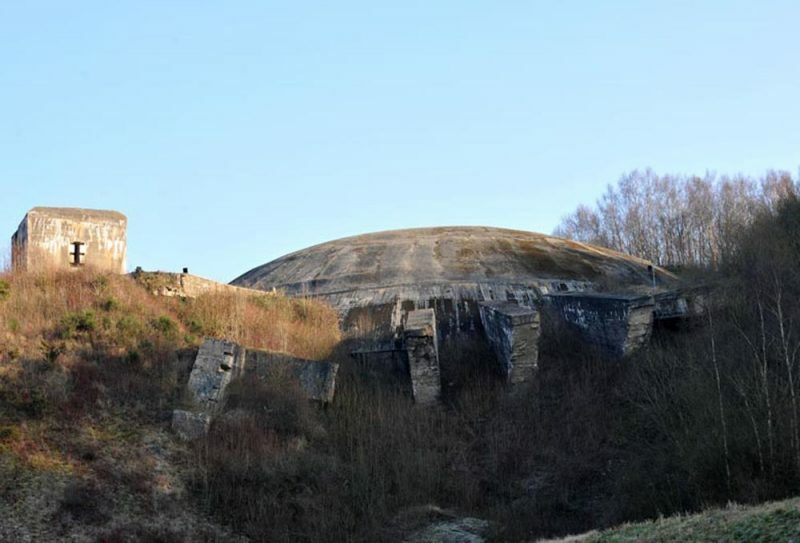 Deep under a massive 5metre thick concrete dome in Northern France Hitler’s secret weapon of the ballistic V2 rockets were being manufactured with Nazi production-line efficiency. However on the other side of the channel from this area of France a British scientist and his team was working on a project to knock out such a well armoured and defended facility with a weapon also with huge explosive potential. 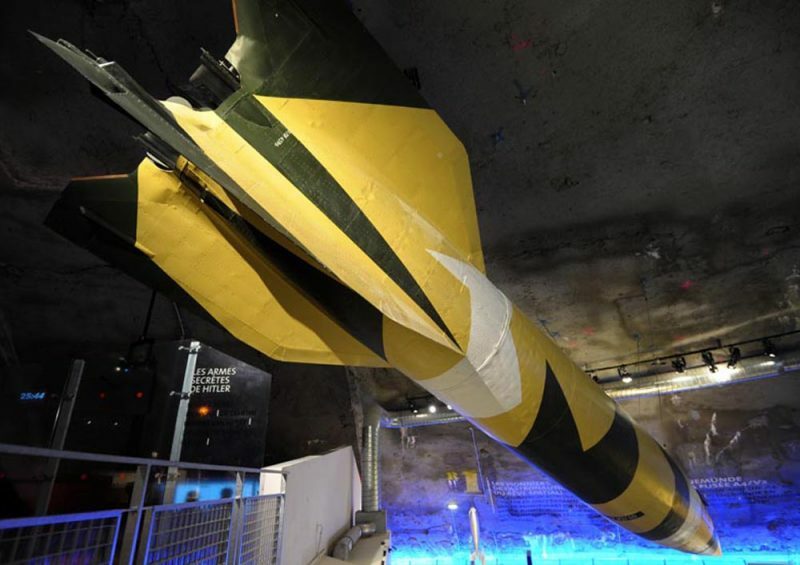 This was the ‘Tallboy’ bomb designed by ‘Dam Buster’ bomb genius Barnes Wallis who produced a 12,000lb earthquake bomb that was so streamlined and strengthened that it would penetrate armoured structures and explode deep underground causing a localised earthquake weakening such massive buildings. 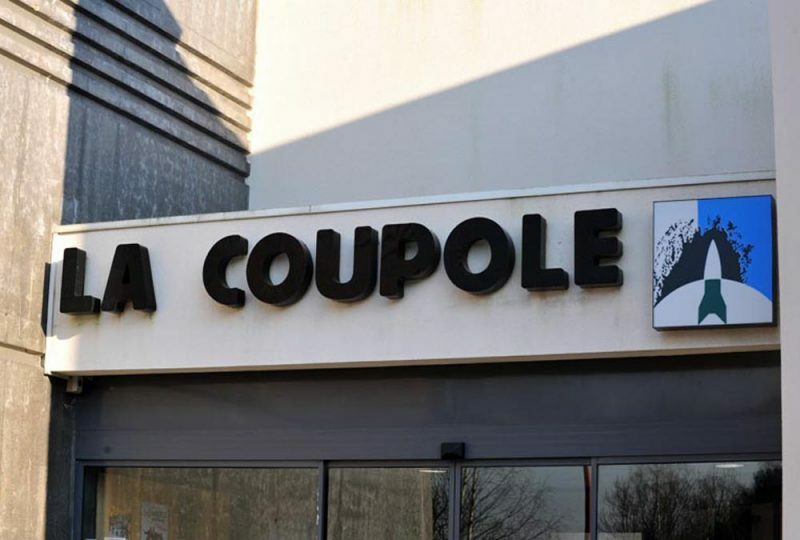 One of the targets of the ‘Operation Crossbow’ bombing raids was that of La Coupole near to the village of d’Helfaut-Wizernes close to St Omer where the V2 underground factory was under construction. But in June and July in 1944 the giant bombs dropped by The Royal Air Force landed alongside and undermined the building blocking most of the access tunnels leaving it unusable for further weapon manufacture. However it is still very much usable today but now for peaceful purposes and contains an excellent museum featuring of course details of it being a V2 factory but also it remembers the slave labourers who were used in its construction and there is a memorial to those who were deported, many of whom never returned to France again. 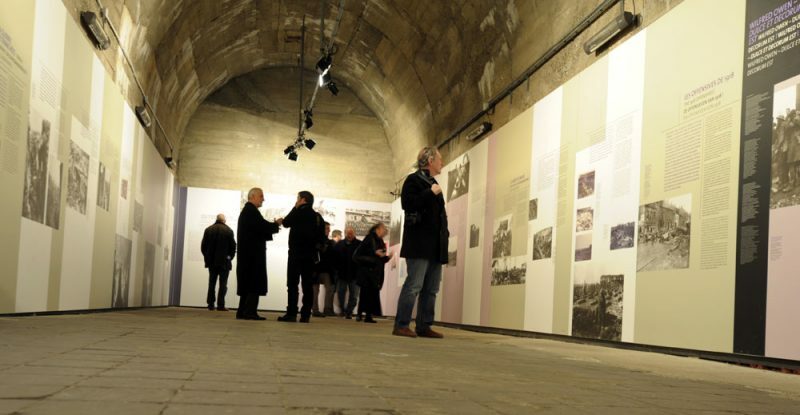 The extensive underground complex has displays covering all aspects of the war and how this area of the Pas de Calais was affected by the conflict in the 1940’s. 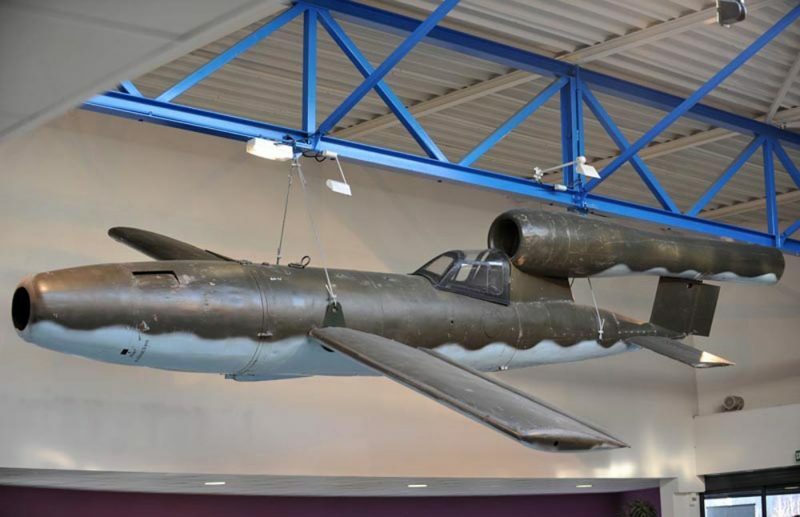 On display are V2 and V1 weapons and hundreds of artifacts from the period, it even extends the displays and shows how in the present day our quest for space was in many ways born with the designs of Wernher von Braun and his weapons made for Hitler. 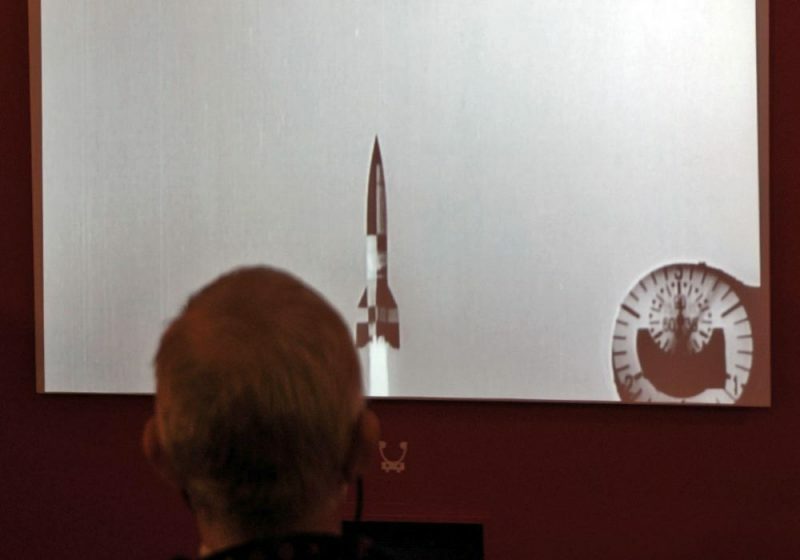 A separate planetarium within the museum shows 2D and 3D films exploring space with the chance to see what it would be like to step onto Mars or explore the universe. Audio guides are available, there is a café and to visit the History Centre and the Planetarium combined costs €15 for adults, with child at €10.50 and family tickets of 2 adults and 1 child costing €37 with each extra child costing €3 each. It is open from 9am to 6pm most days but in July and August the times are 10am to 7pm the complex is accessible to those with reduced mobility. It is however closed annually for maintenance from 6th January until 19th January. 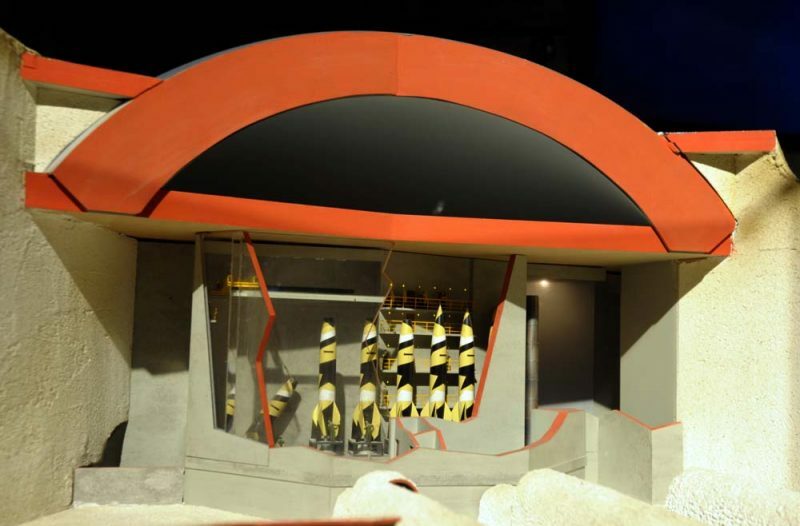 There are regular more temporary exhibitions often link to anniversary’s the museum opened back in 1997 and has had nearly 2 million visitors since then. 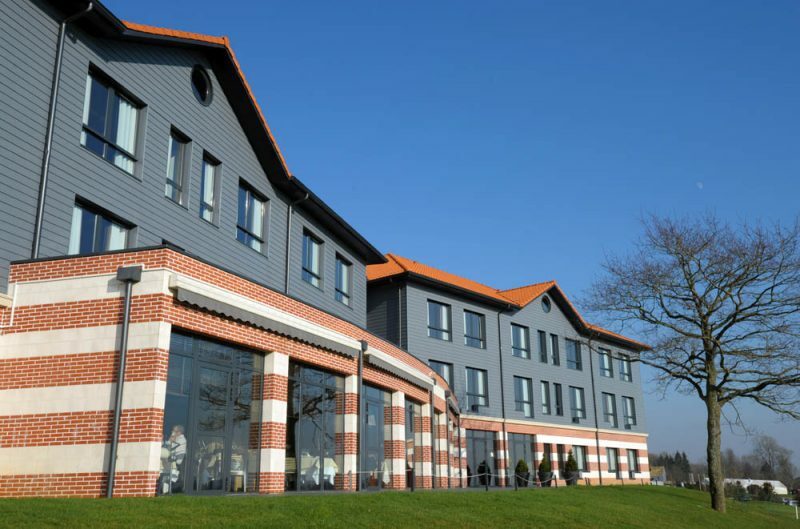 It is located near to the town of St Omer and takes around 45 minutes to drive from Calais using the A26 motorway leaving at junction 3 or from Paris it is 3 hours drive and leave via junction 4. There is a railway station at St Omer and it is around 5 miles or 8 kilometres to La Coupole from there should you require a taxi. Nearby hotels include the Chateau de Tilques and tradition 19th century manor house with quiet grounds sometimes used for small conferences and where British TV chef Jamie Oliver had one of his first jobs or the more contemporary Hotel du Golf de Lumbres, a clean modern style with views over the golf course or forest plus with a small spa and wellness facility too.